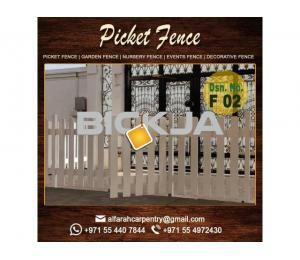 We Manufacturing WPC Fence . Wooden fence . 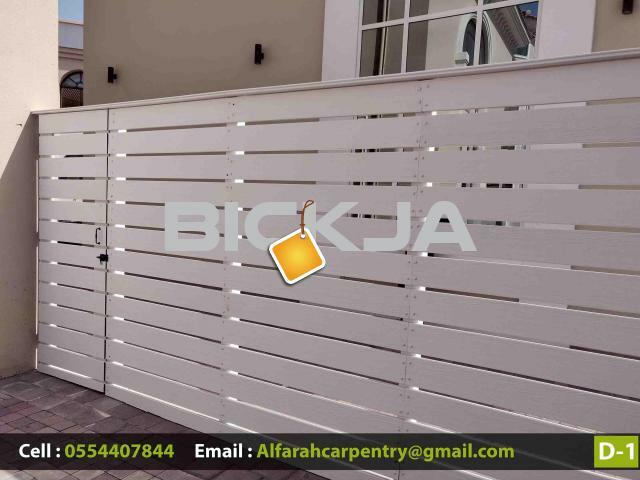 Composite Fence Dubai . 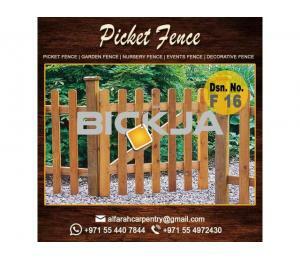 Picket fence Design , Garden fence Manufacturer . 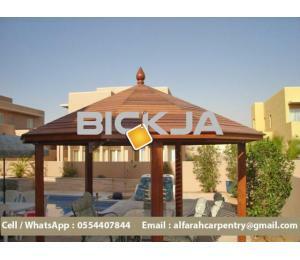 Outdoor Fences In uae . 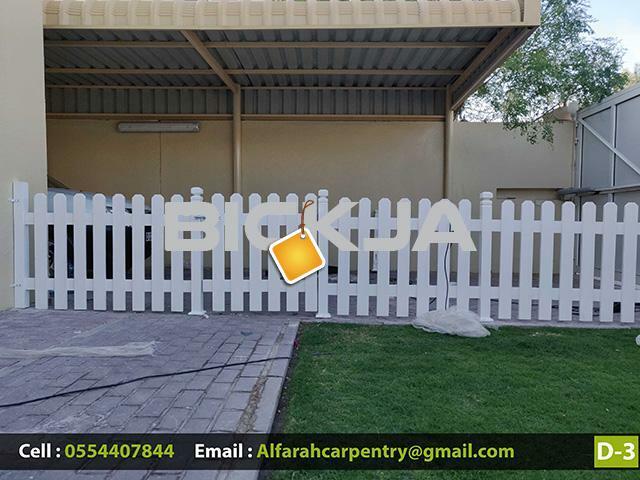 Wooden fence Manufacturer And Suppliers Dubai , Abu Dhabi , Sharjah , Ajman, Composite Fence For Events . 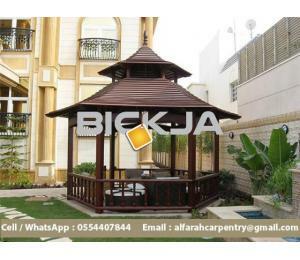 Al Farah carpentry has launched a lot of idea for special and attractive fencing at the entrance of villas, children play ground areas, Parks and School and others. 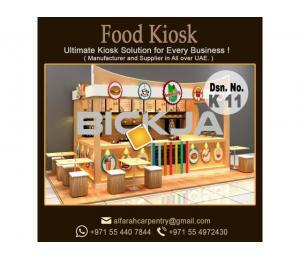 The main specialization of ours is quality of material with variety of classes with Modern and Latest technical getups. 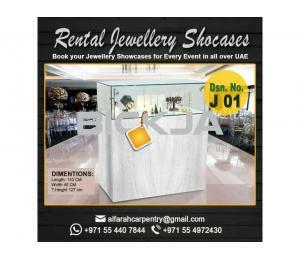 +-d demand of the location and owner, as well. 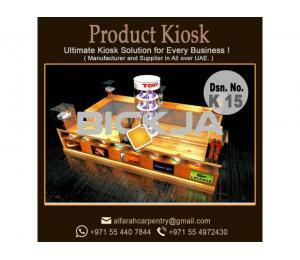 Mechanics are expert in job by way of hand working and operation of special and latest machinery with the approach to provide latest idea which approach to the demand of a modern International society. 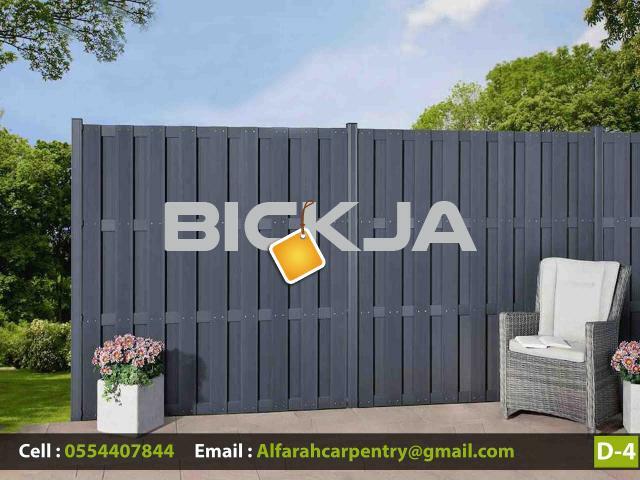 So let give a chance, we are assuring to fulfill your demand and liking by given a matchless quality of wood fencing of special quality having been durable for long tenure beyond our expectation.